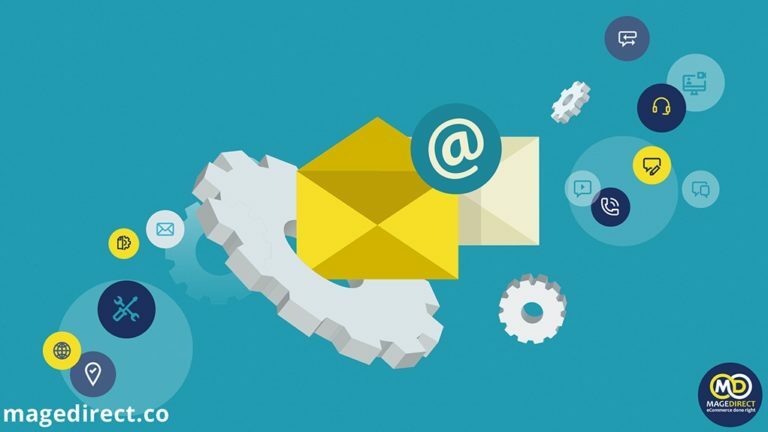 The topic of this article is connected with marketing automation. We are going to tell you the main reasons why this technique is so important for your eCommerce business. 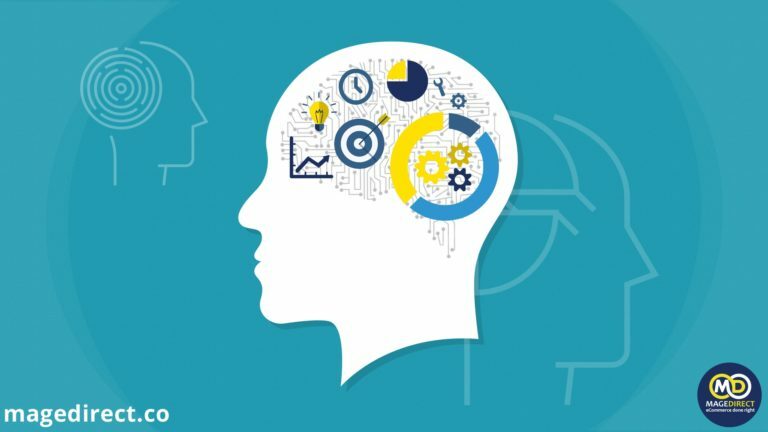 You may not know about neuromarketing and what benefits you can get from it. This article will tell you about its meaning and tricks which will certainly help you to improve your marketing strategy. 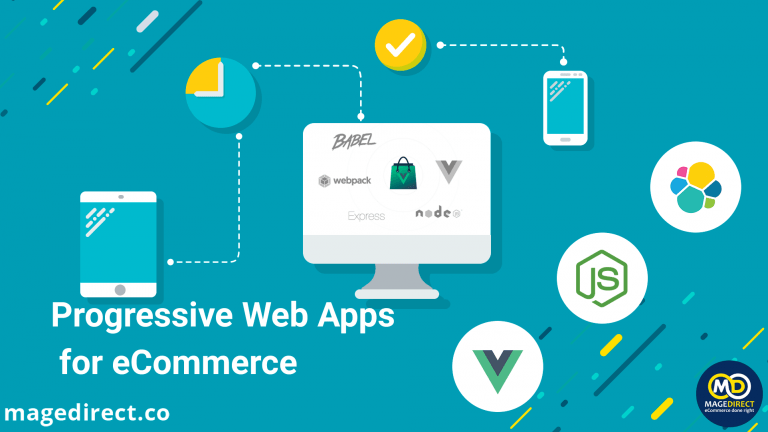 What is PWA and why eCommerce business needs the development of Progressive Web Apps? What benefits can you get from Vue Storefront? Learn this and much more in our article! 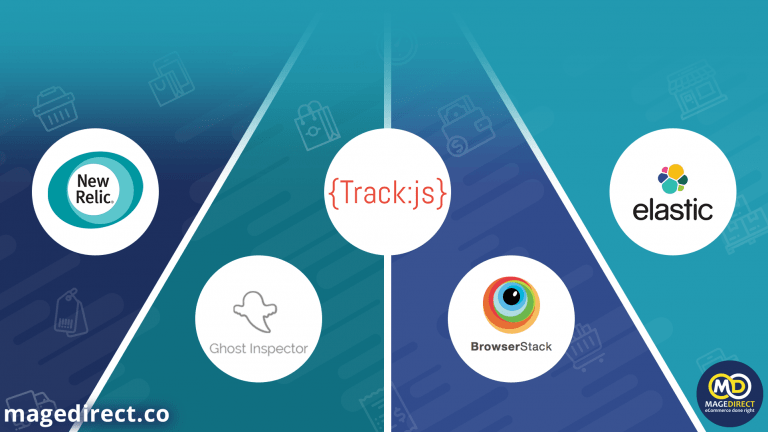 Read how our Quality Assurance Team tests Magento websites. The personal step-by-step list is included! 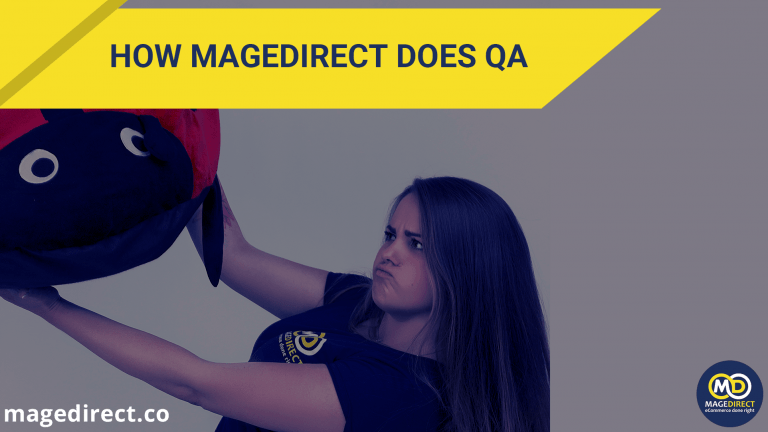 How to make Magento QA testing when you need to catch bugs quickly and fix it ASAP. Real tips from MageDirect daily work!